The second full-length from the Japanese instrumentalists is darker and more varied that its predecessor and runs the gamut from Crimson-esque jazz-rock to full-scale guitar assault. 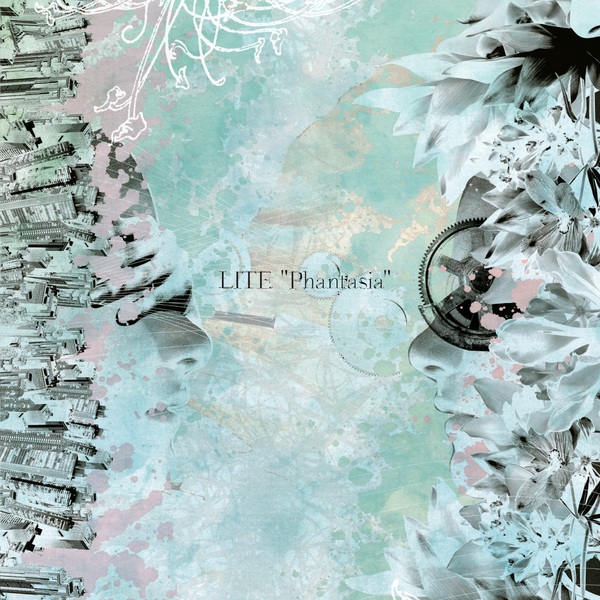 With “Phantasia”, LITE is set to cement its reputation as one of the most exciting bands to have emerged from Japan in recent years. 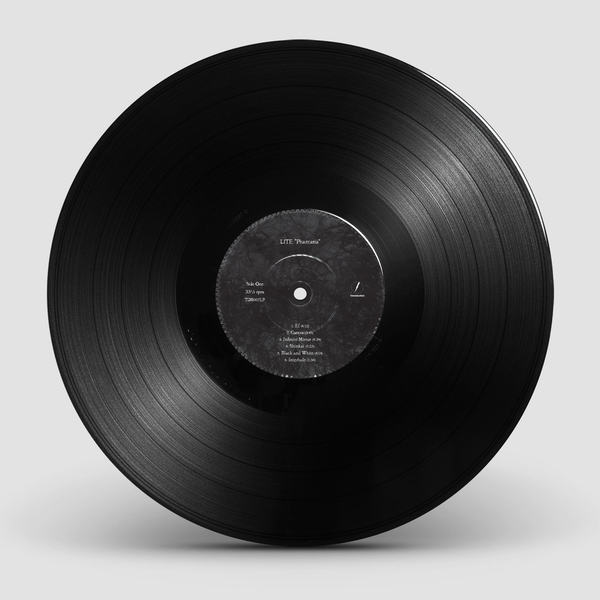 Vinyl limited to 500 copies worldwide. 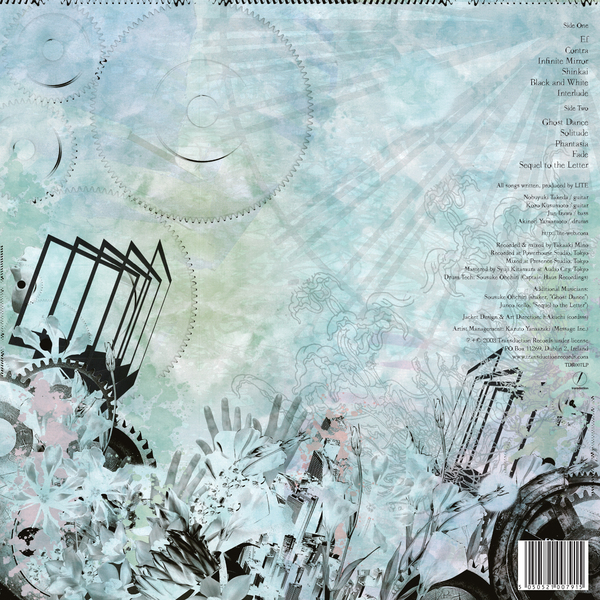 CD in digipack.